Planning a road trip this driving season? 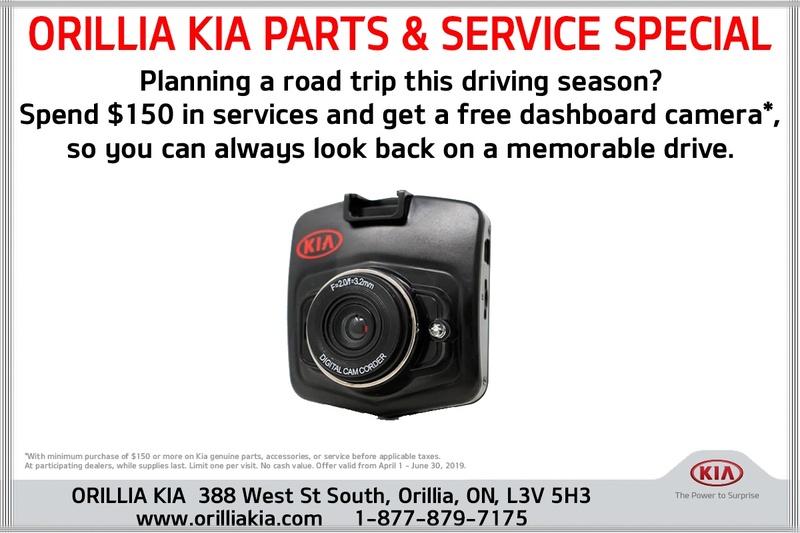 Spend $150 in services and get a free dashboard camera*, so you can always look back on a memorable drive. 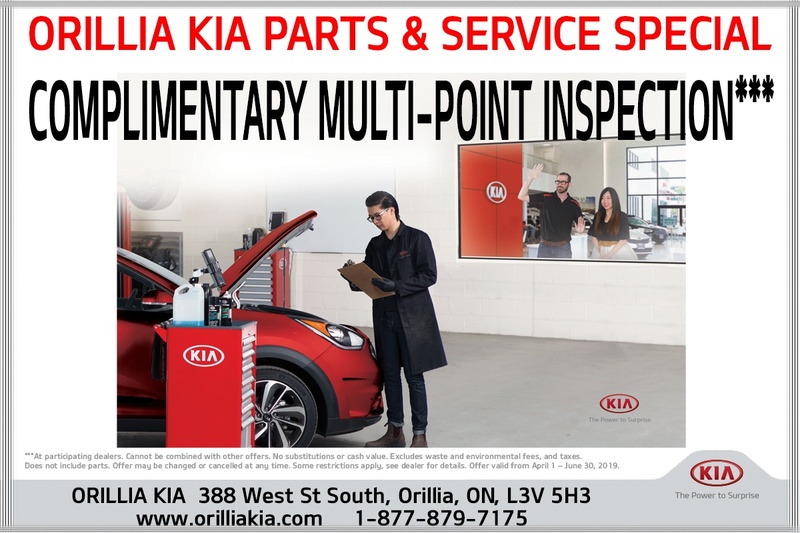 Disclaimer: *With minimum purchase of $150 or more on Kia genuine parts, accessories, or service before applicable taxes. At participating dealers, while supplies last. Limit one per visit. No cash value. Offer valid from April 1 - June 30, 2019. Disclaimer: *At participating dealers. Cannot be combined with other offers. No substitutions or cash value. Excludes waste and environmental fees, and taxes. Does not include parts. Offer may be changed or cancelled at any time. Some restrictions apply, see dealer for details. 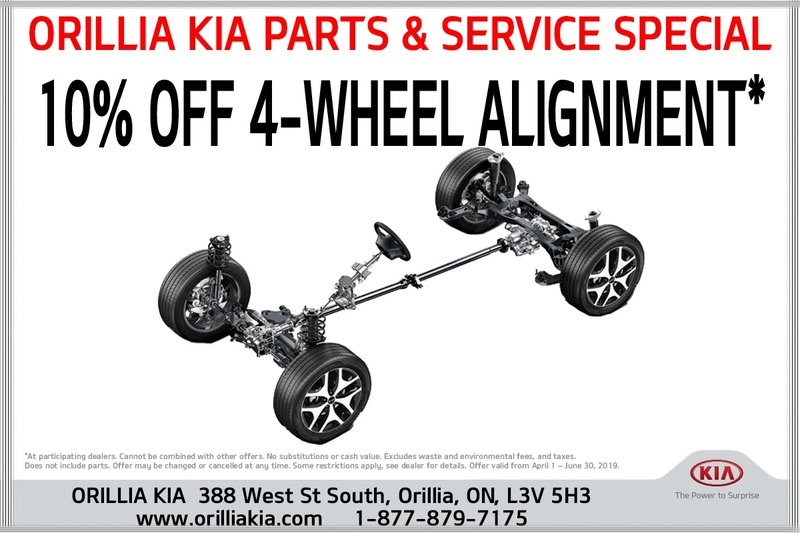 Offer valid from April 1 – June 30, 2019.